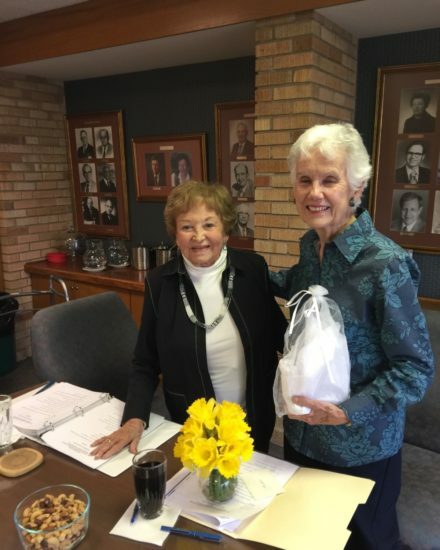 In March 2017, after 15 years of faithful service to the children and staff of Lee & Beulah Moor Children’s Home, Mrs. Joy Cook Barron retired from our beloved Board of Directors. Mrs. Barron is moving to Bend, Oregon to be closer to her family. We wish for Mrs. Barron to be blessed as she has blessed us all these years and hope she knows she will always be a part of the Lee & Beulah Moor Children’s Home family!